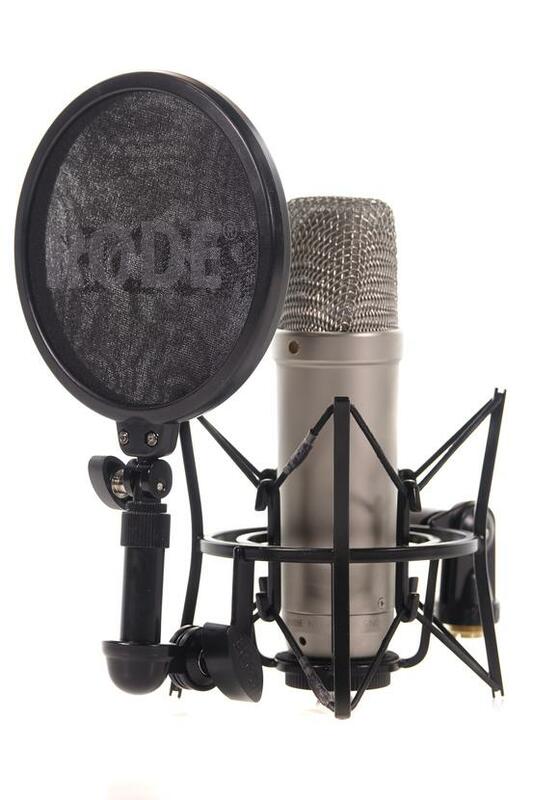 This Rode NT1A Microphone package is in great physical and working condition. The microphone package has evidently been well looked after by the previous owner and shows only very minor signs of wear from previous use. Includes all boxed accessories.